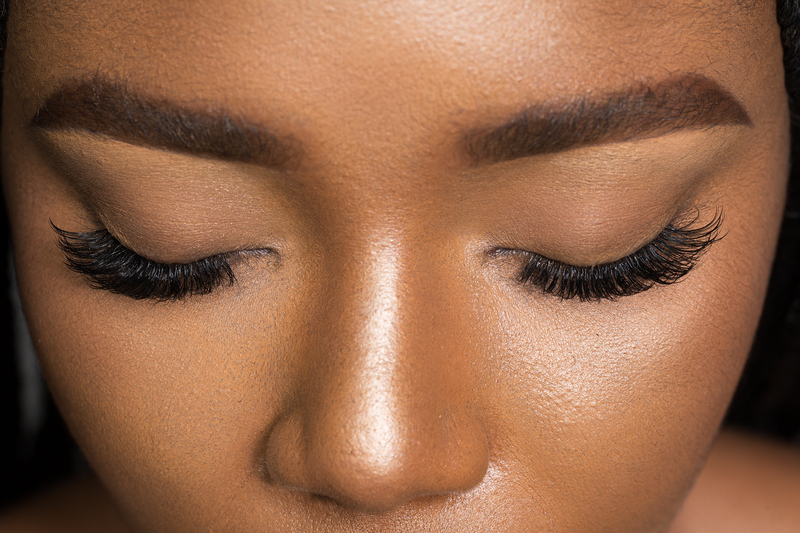 Yazi’s Place is the premier Eyelash and Eye Brow Bar in Nigeria’s beautiful Capital City, Abuja. We ensure you wake up everyday looking beautiful even without make-up. 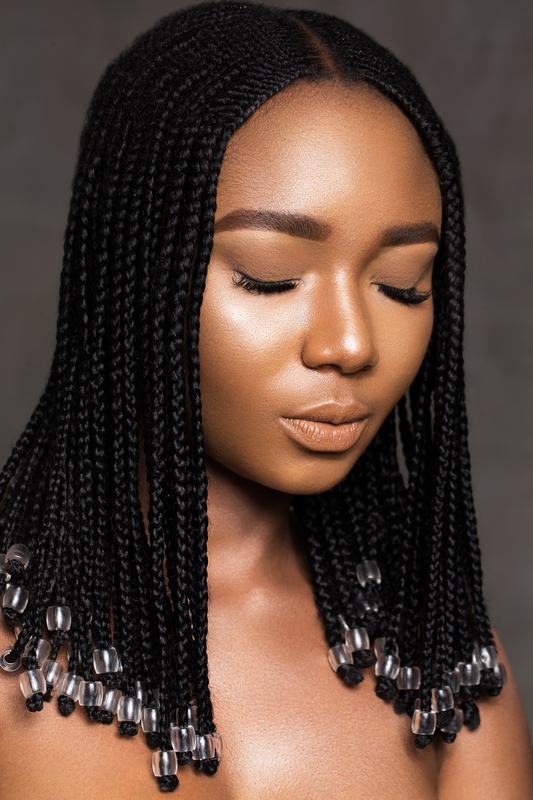 Yazi’s Place services give you the “I woke up like this” look. 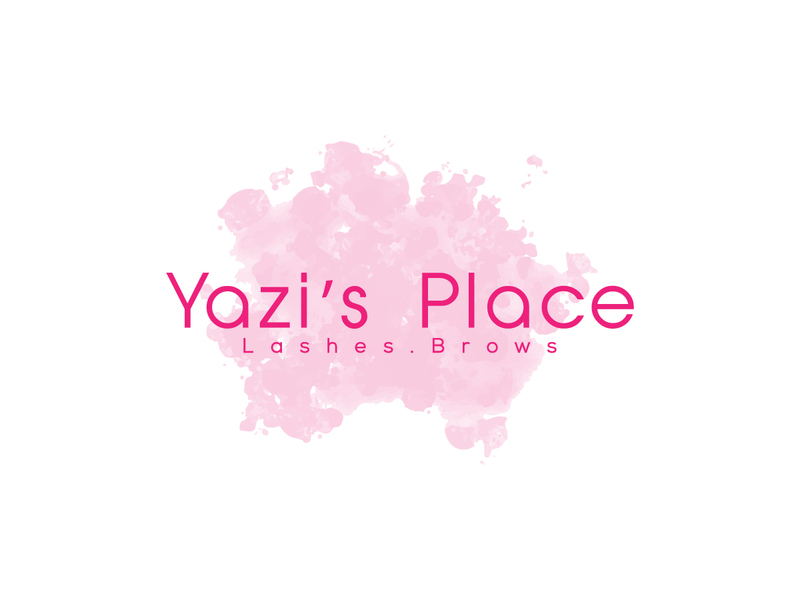 Yazi’s Place is a world-class Eyelash and Eye brow Bar. 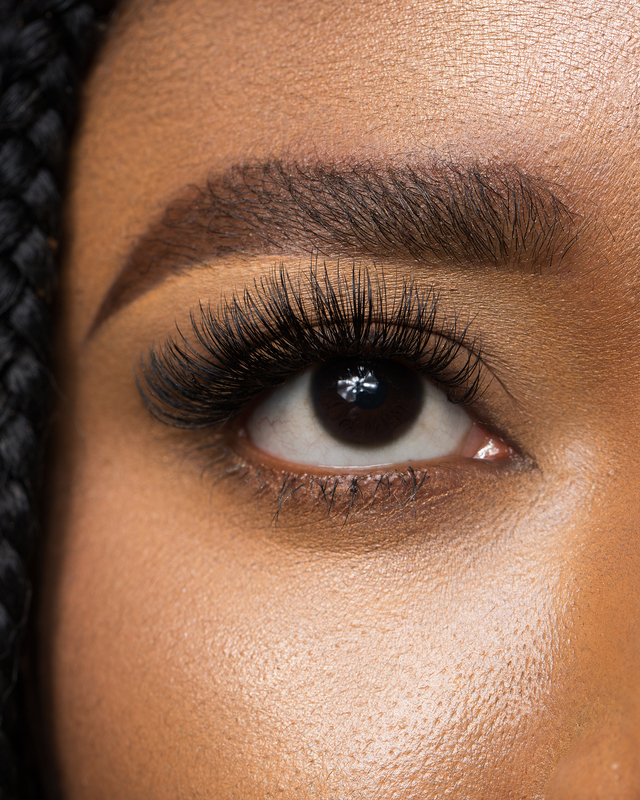 We do lashes and brows according to industry standards. Our studio is cosy and our processes are hygienic. We ensure you wake up everyday looking beautiful even without make-up. 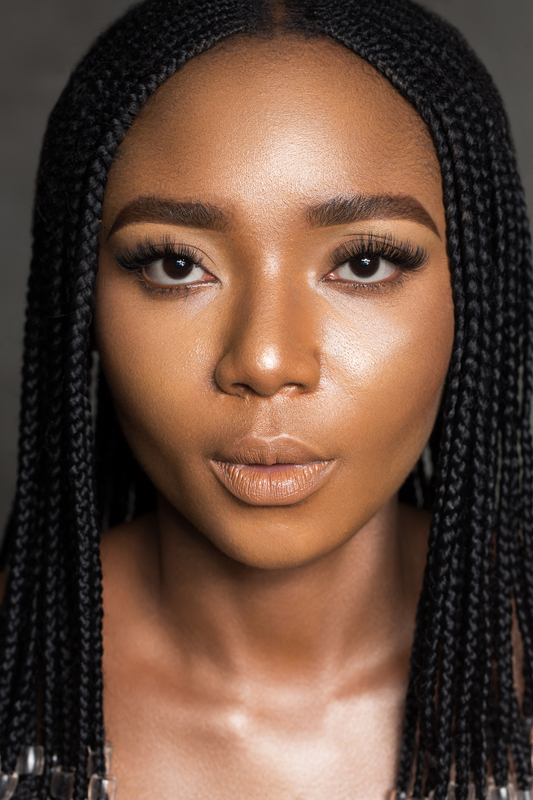 Yazi’s Place services give you the “I woke up like this” look. 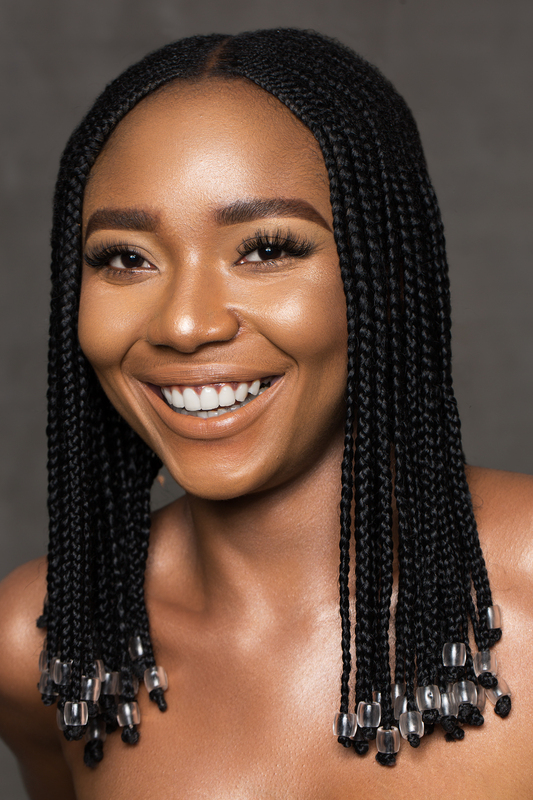 Omegie Abiola Nsofor, the Founder/CEO of Yazi’s Place, is a Certified Brows Technician by Brow Artists International. 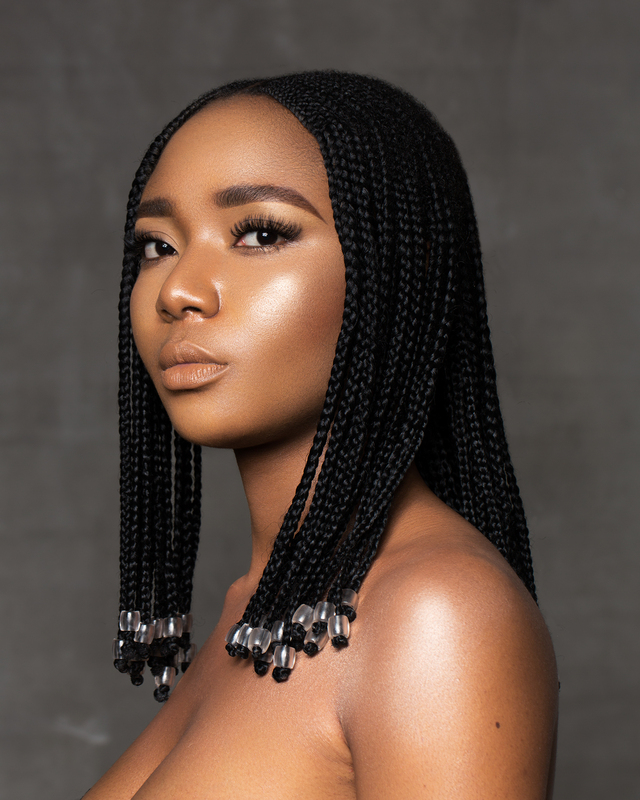 She is also a certified Make-Up Artist by the London School of Beauty & Make-Up. She’s a member of Lash Tech Tutorial and Lessons in Lash Artistry. She works closely with our clients to design lashes and brows as seen on super models. She maintains highest ethical standards in a very hygienic environment. 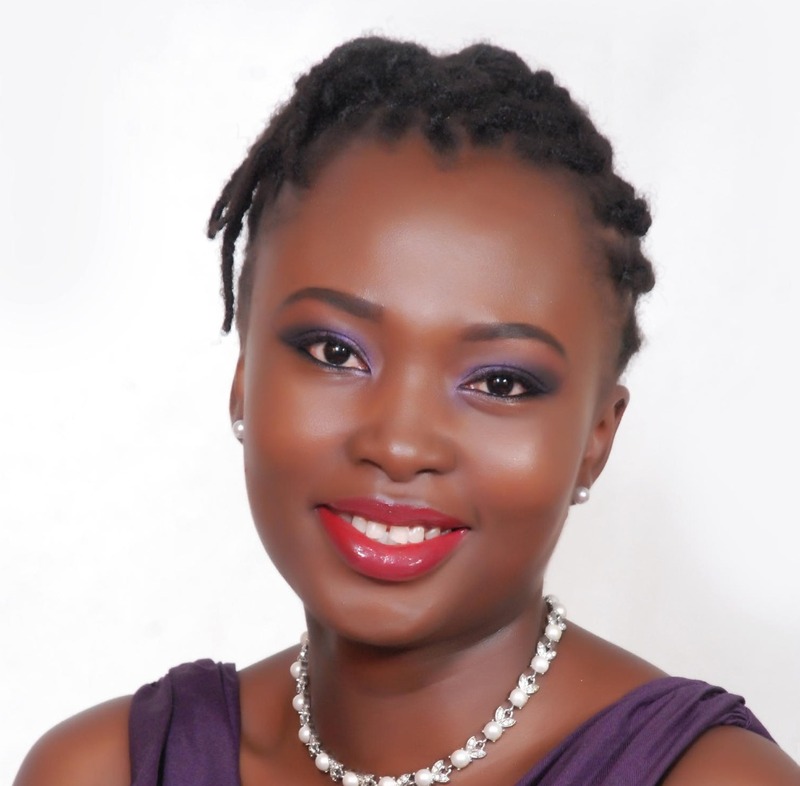 Omegie is an alumna of the great UNIBEN and has a Masters in Management degree from the University of Liverpool. Read what our clients have to say about their experiences at Yazi’s Place. Please complete the form below and we will respond ASAP! !